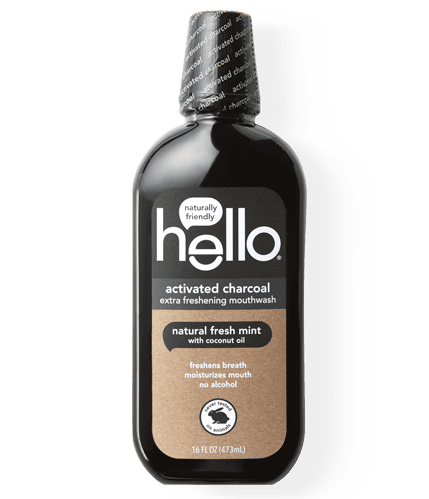 a friendly force of nature. 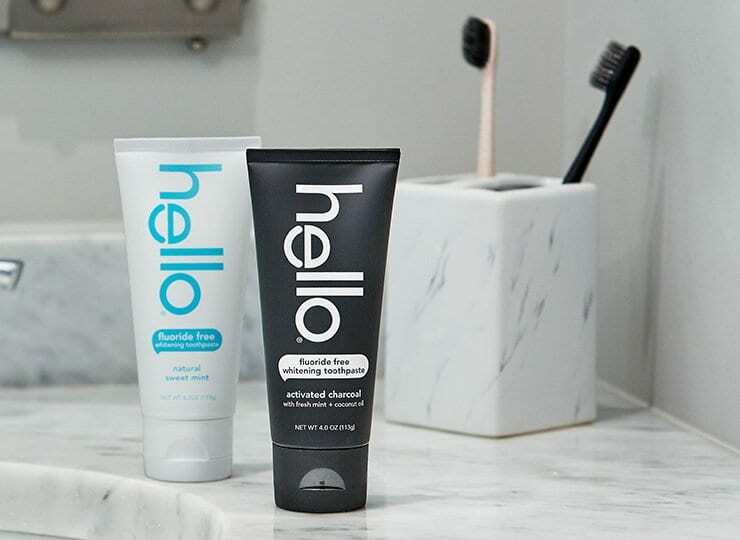 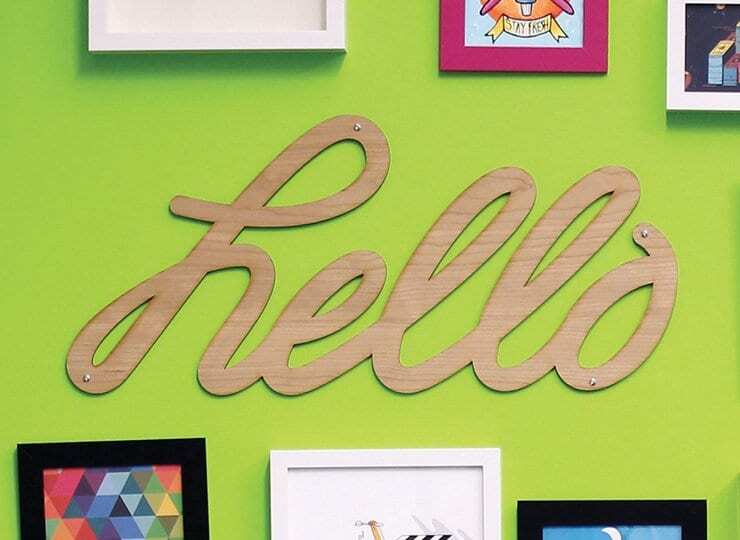 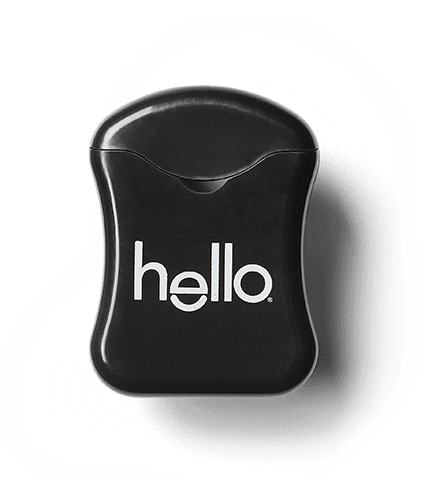 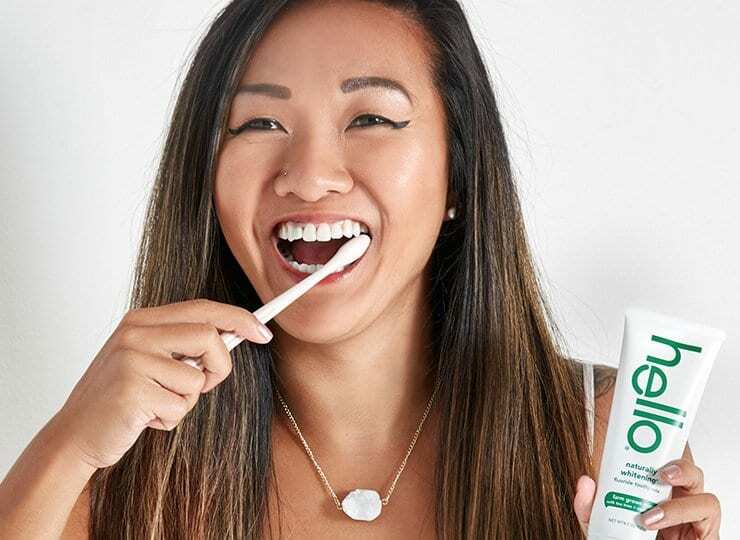 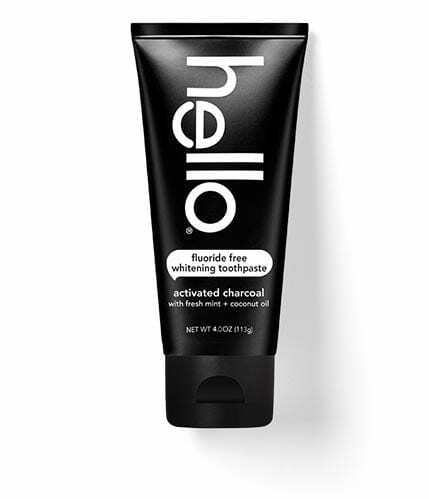 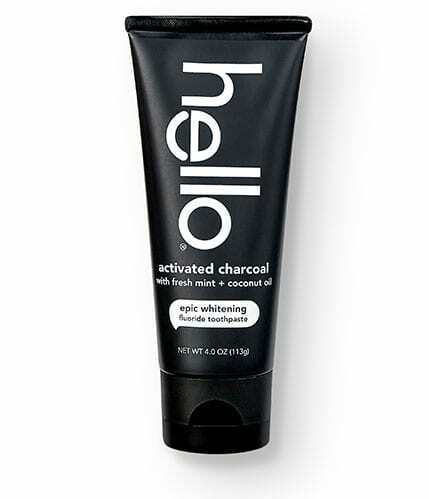 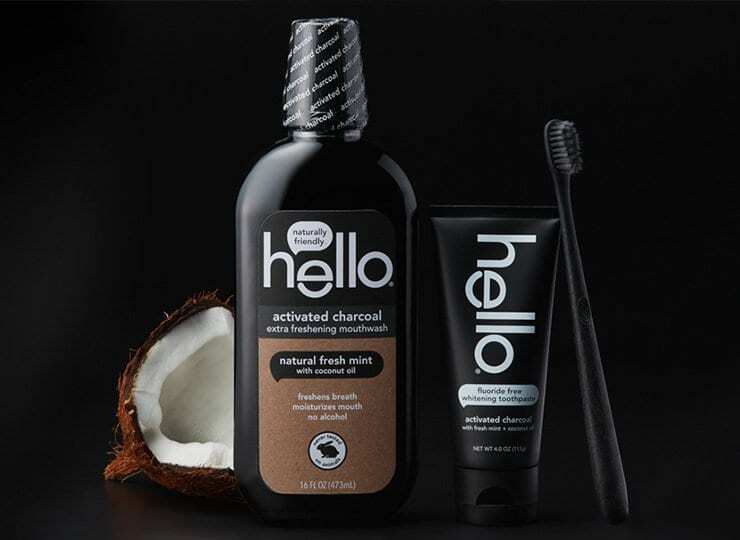 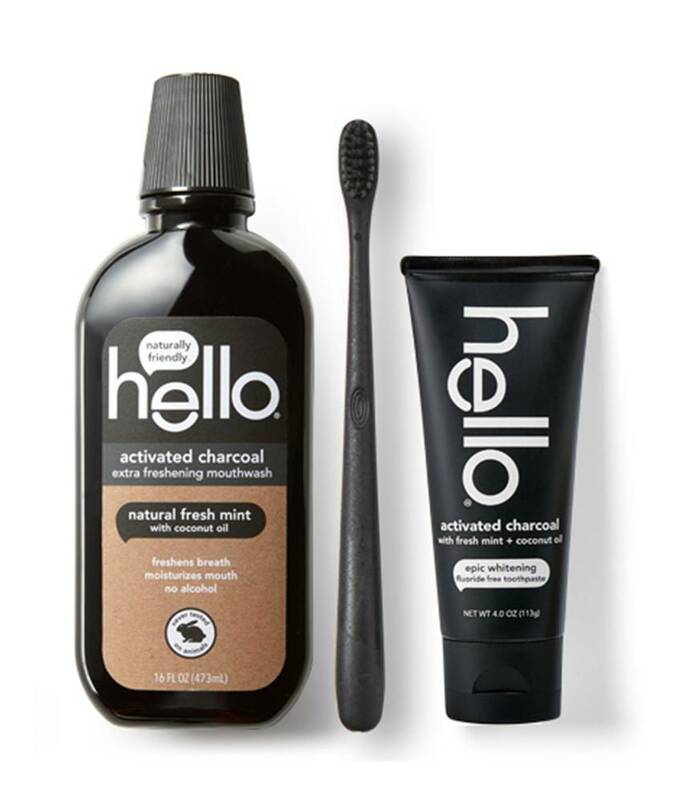 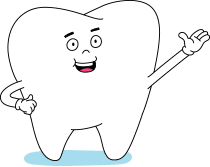 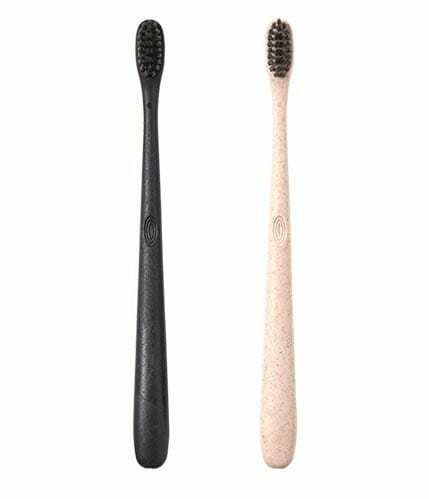 say hello to activated charcoal, a natural whitener and detoxifier that helps make smiles brighter and breath fresher. 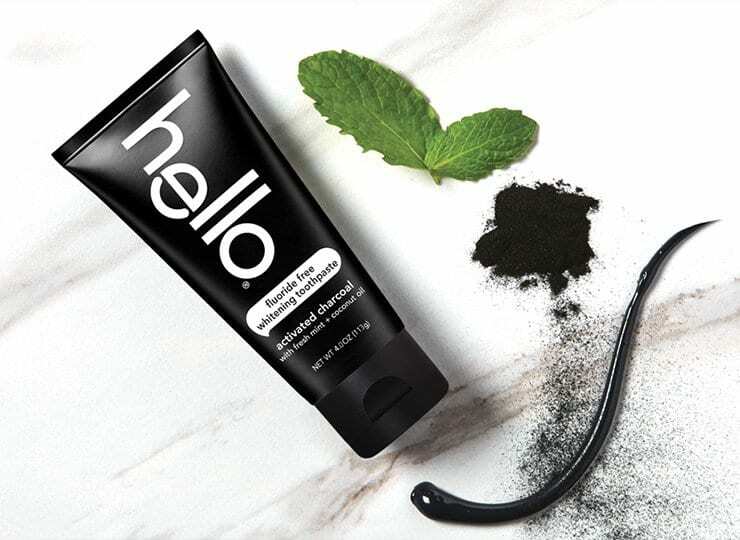 now that’s pretty coal.